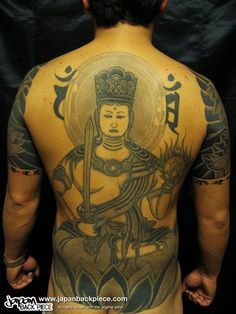 JapanBackPiece.com is a site dedicated to bringing back piece tattoo artwork from Japan’s best tattoo artists to the world. 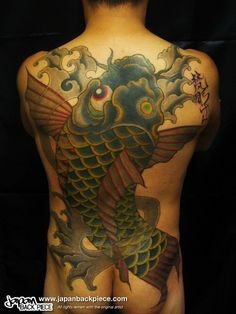 Our aim is to become the largest collection of Japanese back piece tattoo artwork on the web. We work closely with artists to source images of their back piece tattoo work. Permission to display this artwork has been granted by each individual artist. For more information about our copyright policy CLICK HERE. 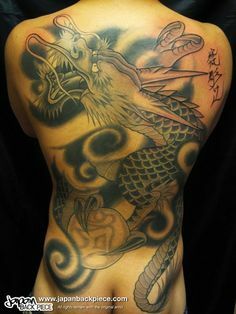 Users of the site can browse back piece tattoo artwork and save their favorites to their own personal list, or share them with their friends. It is free to register to the site, users can even log in using their Facebook or Twitter accounts. Users can also stay connected via our Facebook, Twitter and Pinerest feeds. From the team at JapanBackPiece.com we hope you enjoy our site!